Lady Electrical Heated Eyelash Curler Just $2.59 + FREE Shipping! You are here: Home / Great Deals / Amazon Deals / Lady Electrical Heated Eyelash Curler Just $2.59 + FREE Shipping! Head over to Amazon and get the Lady Electrical Heated Eyelash Curler for just $2.59 plus FREE shipping! 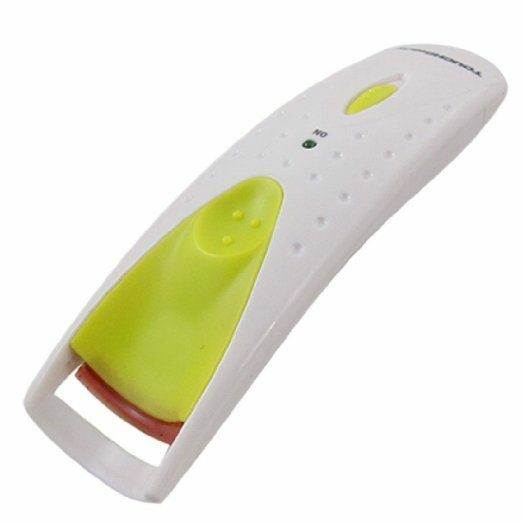 Electrical heater eyelash curler tool for ladies, easy to use. Cosmetic beauty tool for ladies, indicator light built in.